If you’re anything like me, you will occasionally get those horrible lurky, under the skin spots which beg you to squeeze them, despite the fact you know you can’t touch them with a barge pole. Annoying doesn’t even begin to describe them. 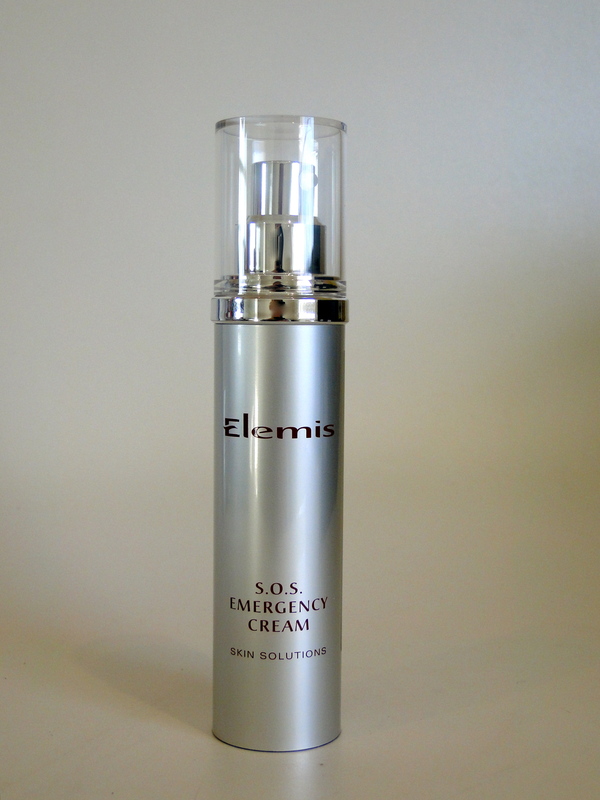 Obviously the clever clogs at Elemis get them too, as their SOS Emergency cream is perfect for days when you’re skin isn’t exactly tip-top. 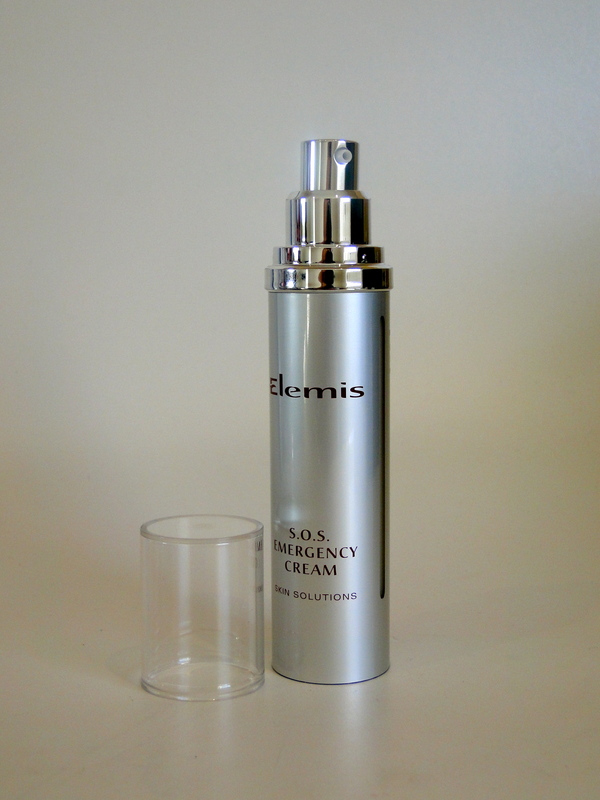 Packaged in a rather slick, space-age-esque silver tube, the SOS cream is a thick, cooling lavender scented cream which feels wonderful on aggravated skin. The cream is crammed-full with Meadowsweet, Willow, Patchouli, Eucalyptus and Lavender which are all noted for their healing qualities, and the cream really does smell just incredible. 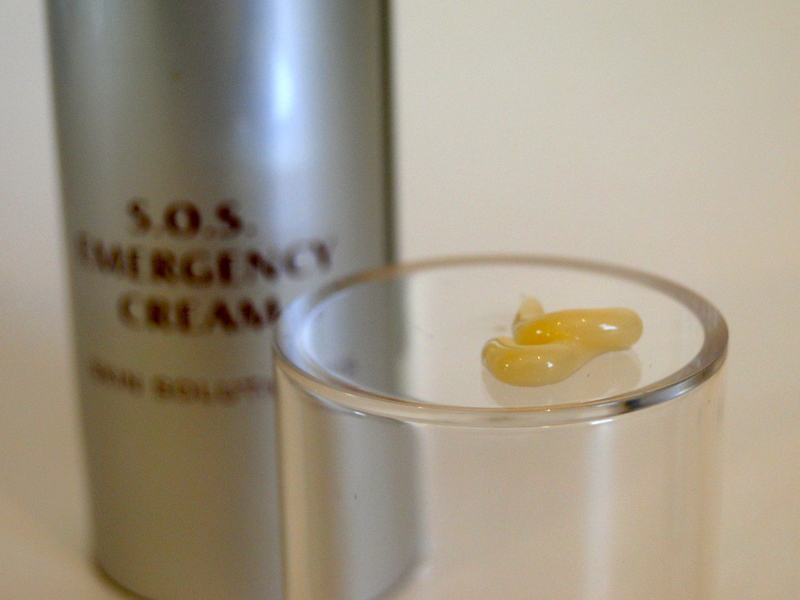 After cleansing, you can either apply the cream as a treatment, focusing only on your trouble areas, or you can apply all over, using the cream instead of your usual moisturizer. 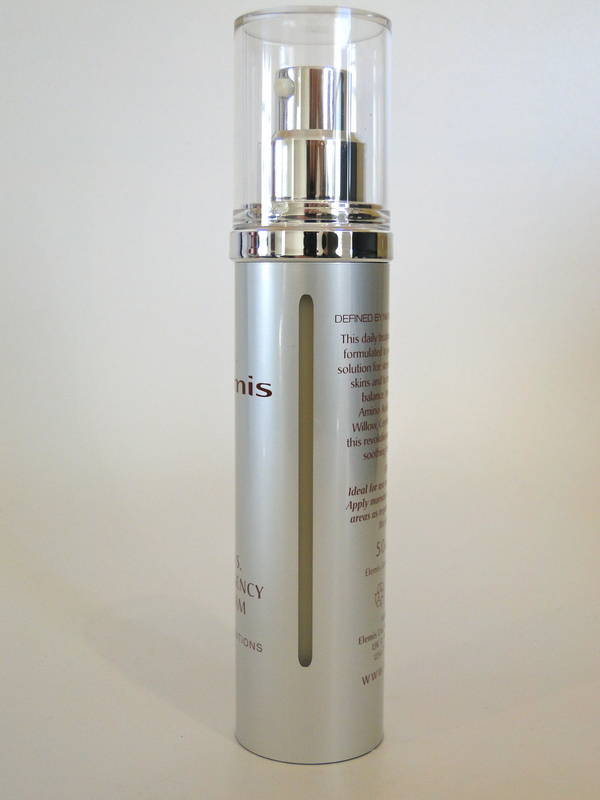 Almost immediately, the cream completely kills any redness, and when used overnight, any impurities basically vanish. 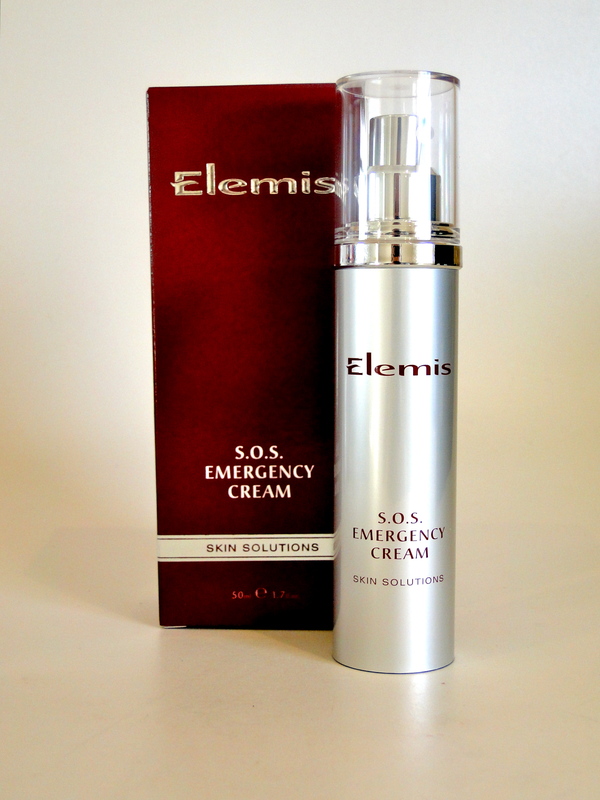 Since the cream is so potent, you really won’t run through a tube too quickly as within a couple of days, any troubles completely vanish, which is handy since it is quite expensive. But considering the incredible results, this is an investment which is more than worth it’s weight! This product sounds amazing. I too suffer with under the skin sopts and angry red patches – Maybe i shall have to pop this on my Christmas Wishlist.